Pretty much everybody has heard their body is over 60 percent water. Thus, if you weigh 150 pounds then 90 pounds of you is liquid. A lot of that body water is in your cells or attached to molecules like proteins and carbohydrates. Water does six main things in our bodies – transporting, dissolving, cleaning, reacting, padding and regulating temperature. Research question: Water is important stuff, but can it help us lose weight? In this study, researchers recruited men and women ages 55 to 75 who were overweight or obese, with exclusions for certain health ailments. Before the study started, everybody had to come into the lab twice – once to eat as much food as they wanted, and once to drink 500 milliliters of water and then eat as much as they wanted. Researchers wanted to see whether people would eat less if they drank water before a meal. Twelve weeks later, at the end of the study, the participants did the water-drinking test again. Everybody was on the same diet, but half the participants had the secret pre-meal supplement – 500 milliliters water. Before each of their three meals, the water group drank 500 milliliters of water before eating. There was no other difference between groups for the 12 weeks of the study. 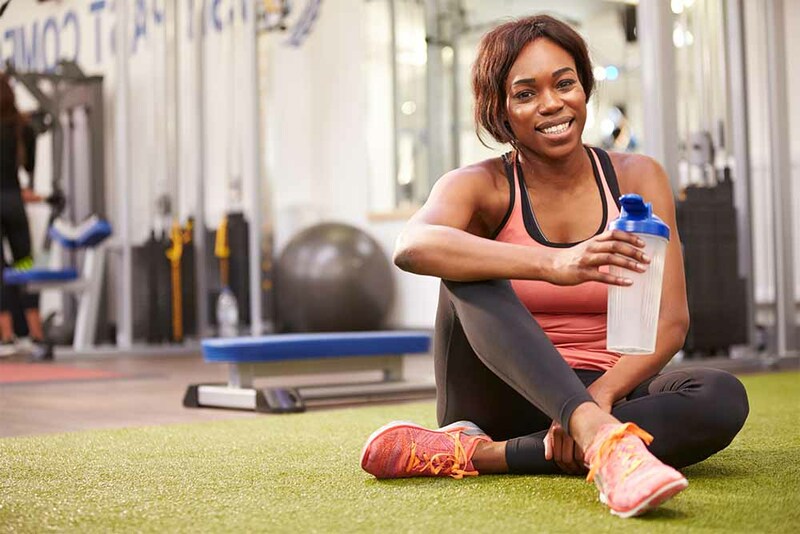 Over the three months, the water group dropped 4.4 percent body fat and 5.4 kg total fat while the non-water group only dropped 1.1 percent body fat and 3.3 kg of total fat. Bottom line – Drinking two cups of water before a meal will keep you hydrated, fuller and may even boost your metabolism for an hour. Before you go off to your favorite vitamin shop to try the latest weight-loss supplement, try drinking two cups (500 mL) before you sit down for a meal. 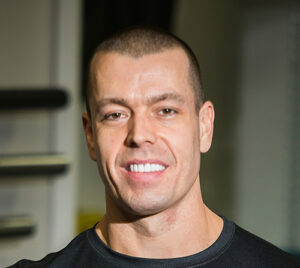 Aaron Gilbert, CSCS, owns Longevity Athletics. *[Dennis EA, Dengo AL, Comber DL, Flack KD, Savla J, Davy KP, Davy BM. Obesity (Silver Spring). 2010 Feb;18(2):300-7.